Industry polling reveals over three in four practitioners believe their work will be adversely affected by the ATO’s continued planned outages this tax time, as the profession continues to wait for its new online services platform. In a poll of over 445 accounting professionals on Accountants Daily, 76.5 per cent indicated that the ATO’s ongoing system maintenance would affect their work this tax time. The ATO regularly has planned outages, typically outside of business hours. Sole practitioners, in particular, have told Accountants Daily they find this disruptive, given they often work outside of regular business hours. 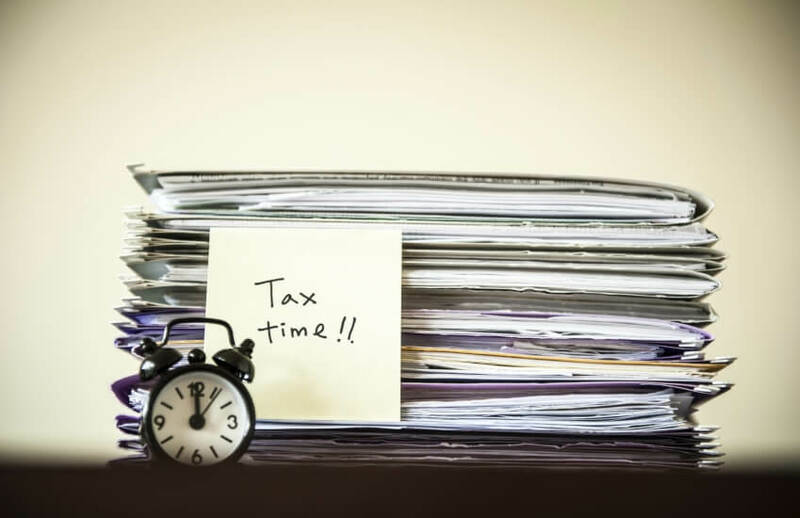 For example, last month, in the build-up to tax time 2018, the ATO announced that it would update its systems over a two-day period, during which no tax returns could be processed. Further, the ATO’s online systems, including the tax agent and BAS agent portals, and the Practitioner Lodgement Service (PLS) will be unavailable in part or in full for scheduled weekly maintenance every Tuesday from 11.30pm to Wednesday 7.00am; Thursday 11.30pm to Friday 7.00am; and Saturday 11.30pm to Sunday 7.00am (all AEST). The Institute of Public Accountants general manager of technical policy, Tony Greco, had earlier taken the issue up to a standing committee, noting that there were still far too many planned outages and scheduled system maintenance to be fit-for-purpose for the tax community. Speaking to Accountants Daily, Anderson Tax & Consulting director, Debra Anderson, said that while she knows of others who may be impacted by the planned outages, she is yet to be personally affected this tax time. “I do a fair bit of work out of hours but most of my PLS software systems are able to operate without the portal being up and just lodge returns when the ATO systems are back up,” said Ms Anderson. Likewise, Commercial Associates director, Keith Johnson, said his firm and staff have yet to encounter any issues with the ATO’s online systems so far. Marsh Tincknell director, David Tincknell, said the portals have been stable this year and that any planned downtime can be worked around. “The ATO has been pretty good with fixing any issues we’ve noticed before they became a real problem,” he said. Last month, the tax office boasted its confidence in its Practitioner Lodgement System after processing close to 400,000 returns over two days earlier in the year. The ATO has remained mum over when its new online services platform will be rolled out for public testing, after initially promising it would go live in 2017. The new digital service has been undergoing beta testing since 12 December 2017 but has largely been kept private to a group of approximately 100 tax agents so far. According to ATO experience director for tax and BAS agents, Sylvia Gallagher, the new service will allow practitioners to view their clients’ accounts in one space, visibility of their superannuation accounts, visibility of payments plans in place, and a list of previous tax returns, regardless of whether they were clients at the time or not. “We understand how valuable portals are for agents and we don't want to take something away and replace it with something that doesn't work. We don't want to just replace the old portals with something in a certain time frame, we want to make sure we've got it right, we want to make sure we're working with agents and that we can give them something that they need,” said Ms Gallagher.